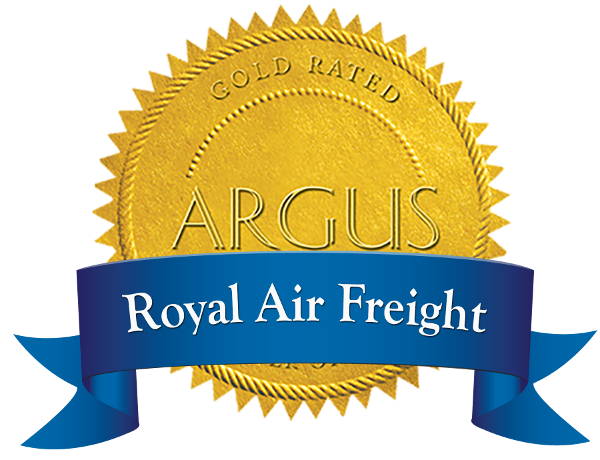 Royal Air Charter is an Argus International rated operator. The ARGUS CHEQ (Charter Evaluation and Qualification) program was developed over a decade ago as the most accurate and detailed third-party due diligence system for charter operators, buyers and passengers around the world. ARGUS extracts, filters, and vets data on charter operators around the world through the CHEQ Program. To score the gathered data, ARGUS uses a proprietary algorithm that has formed the foundation of the only rating system in the business jet charter marketplace. This scoring system, that is the backbone of CHEQ, provides charter buyers with an independent, third-party, factually-based rating on an operator’s actual safety history.